Canterbury Family Dental where caring for your family’s teeth is our priority. 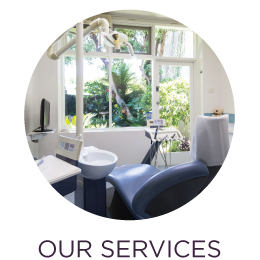 We specialise in providing family dental care to last a lifetime. 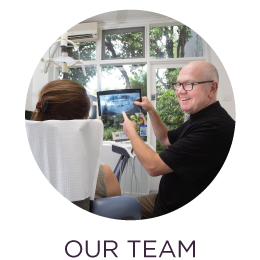 Dr. Andrew Langton-Joy and his team at Canterbury Family Dental are renowned for their genuine commitment to delivering quality and comprehensive dental services for the whole family. 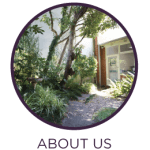 You can find out more about the services we offer on our services pages, see the main menu or click here to see our services. We endeavour to make you and your family feel welcome and at ease. 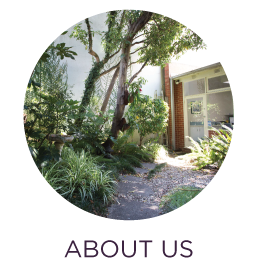 From the friendly greeting upon arrival to the patient amenities including a secure children’s play area, you will feel secure in the knowledge that you will be well looked after. 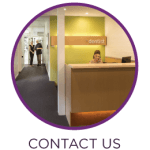 Whether you are looking for affordable dental care for your whole family or are investigating whether cosmetic dentistry is right for you, we can help you. 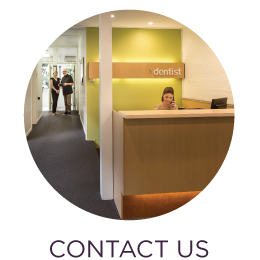 Call today on (03) 9830 5182 for an obligation free consultation and let us show you why we say a healthy smile will truly enhance your life and the lives of your loved ones.